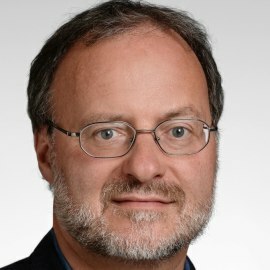 Prof. Dr. Johannes Reichmuth is director of DLR Institute of Air Transport and Airport Research and Chair of Air Transport and Airport Research at the Institute of Transport Science of the RWTH Aachen University. As a physicist at the Max-Planck-Institute for Fluid Dynamics he received his Dr. rer. nat. from the University of Göttingen. At DLR he worked on real-time air traffic management simulations but also on fast time simulations for capacity assessments of airport systems. His research focuses on assessment of air transport system development options and on the airport system as a representative of a multi-modal traffic node. He has been Commissioner of the Performance Review Commission of EUROCONTROL for two periods. He is member of ACARE groups on co-modality, safety and security.